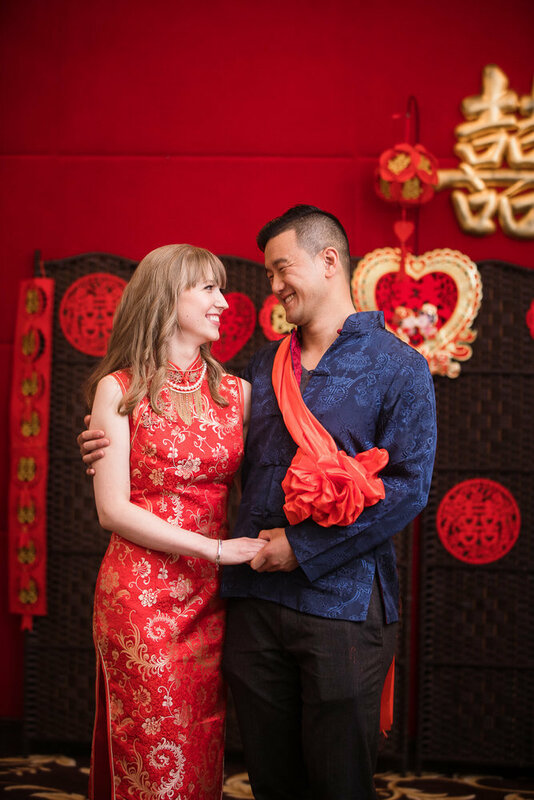 "Having an engagement session inToronto is a great way to encapsulate this magical time." Being engaged is an exciting time in your life; you’re in love, and on the cusp of starting a new life with your best friend. Having an engagement session in Toronto is a great way to encapsulate this magical time, so that you can look back on it years down the road. 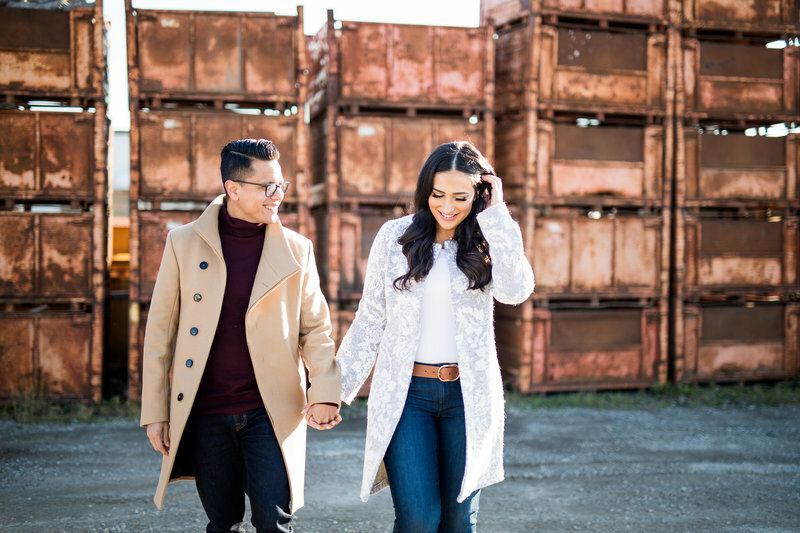 Whether you’re planning your own engagement session in Toronto or helping a loved one put theirs together, there are some key points that you’ll want to cover to ensure a successful session. For some hints about things to remember and tips to make your engagement session one to remember, keep on reading. Letting your vendors know these values I’ve been talking about is really going to shape who you choose. Let them know what you want to remember most when you think back on your wedding day. are you planning an engagement session or a wedding in toronto? contact luminous weddings today to learn how we can make your vision come to life! Mazel Tov on your engagement! With the exciting new title of fiancé dancing around in your head, you're likely in wedding planning mode. Jewish weddings present many opportunities to honor you or your partner's faith and heritage whether it's Orthodox, Reform, Conservative or interfaith. 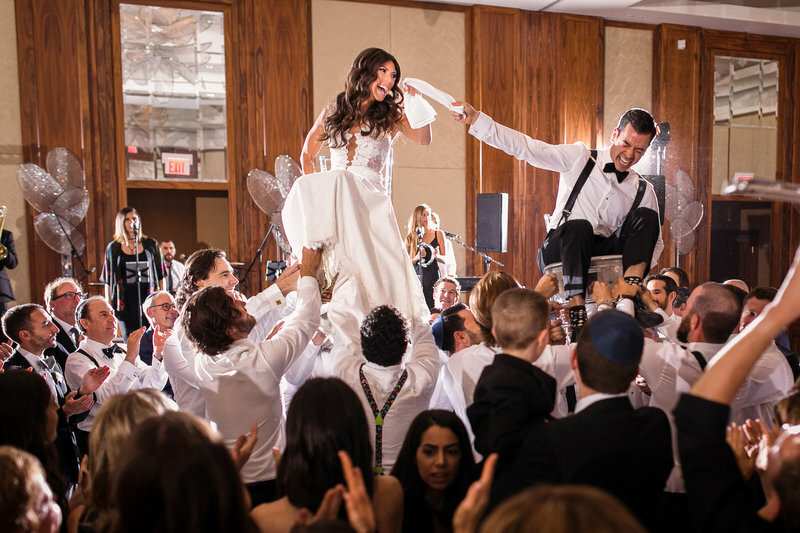 No matter if you're working with a wedding planner or planning your own special day, memorable Jewish wedding traditions can be added to your wedding with a modern twist to please you as well as your oldest family members. Beyond the memorable glass breaking (although I'll cover that too!) there are many other Jewish wedding traditions worthy of considering for your big day. Let's dive right in! Pre-wedding photo shoots give couples the opportunity to get some more creative shots in their wedding tux and/or gown, without the imminent time crunch that many couples experience on their wedding day. Some couples use props to take their pre-wedding pics up a notch, similar to cute, Pinterest-y things you’d see at an engagement shoot. Plus, it’s always a nice touch to have some pictures in your wedding outfits on display, on your actual wedding day. Some couples even choose to send out their pre-wedding shots as invitations, or save the dates. 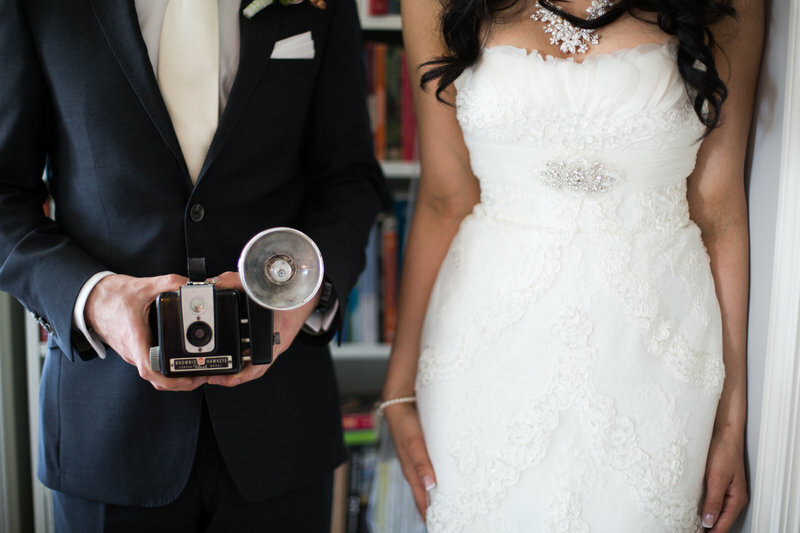 Pre-Wedding Photography in Toronto: What Is it, and Do you Need it? "We want to make sure that your pre-wedding photo shoot captures your aura as a couple." In Hinduism, marriage is a beautiful religious sacrament. Matrimony is not just seen as a commitment between two people, but a spiritual marriage between two souls and a union of families. We know your upcoming wedding day is special. 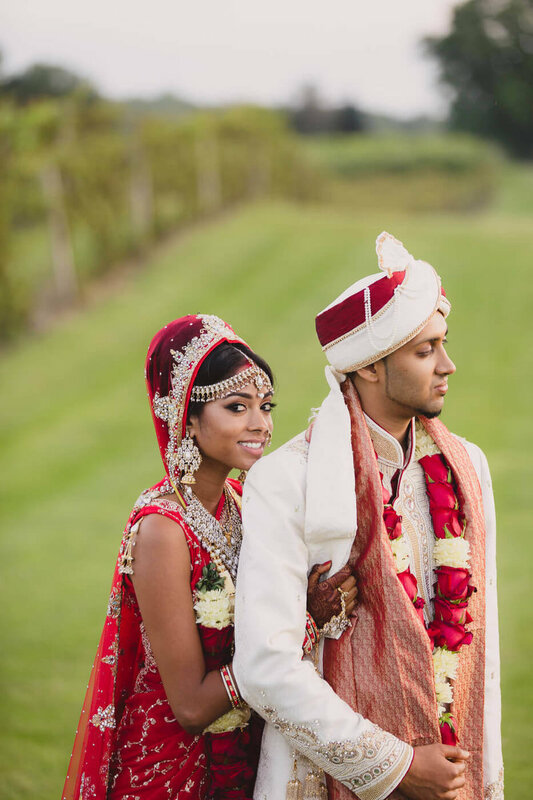 Let Luminous Weddings tell your delightful love story through scenic, high-quality photography. Our skilled professionals are storytellers that have a keen eye for artistic detail. They will capture the grand scenes of larger ceremonial moments. We'll also photograph the rich emotion of smaller, intimate interactions between family and friends. Best locations in Toronto to photograph your Wedding and Engagement session! Keep in mind that most photographers (like us) can specialize in more than one style, and can even combine photography styles to make your shoot as comprehensive and complete as you’d like. To learn about the different wedding photography styles you have to choose from and to figure out which one(s) would be the most suitable for your big day, keep on reading. Engagement sessions, or “e-sessions” for short, are fun shoots that couples do before their actual wedding. 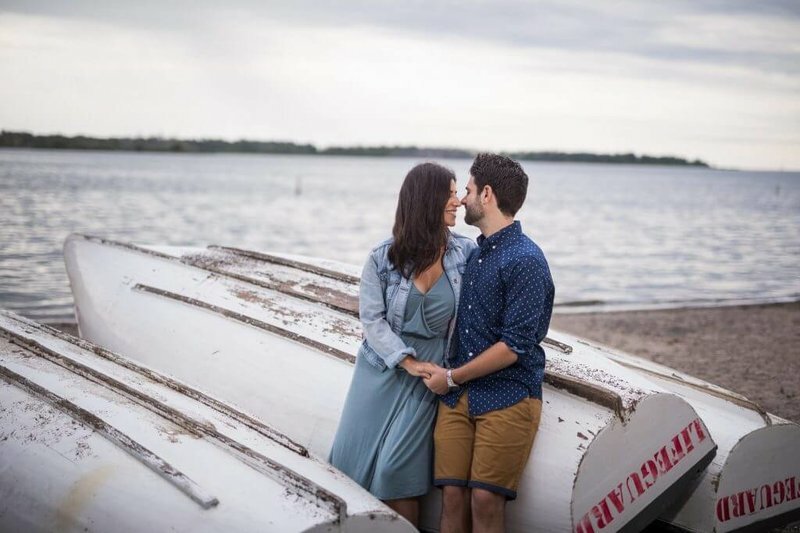 We’ve put together a guide on how to make planning your engagement shoot in Toronto a breeze, which is a great place to begin your planning efforts. It’ll help you decide on the ideal time and place for your shoot, as well as all of the details in between. Another important thing to note is that our engagement shoots in Toronto aren’t rain or shine, unless you’ve chosen an indoor venue. However, don’t let erratic Canadian weather influence your decision — we can always reschedule if necessary. Couples getting married in the Toronto area have so many wedding venues and styles to choose from. 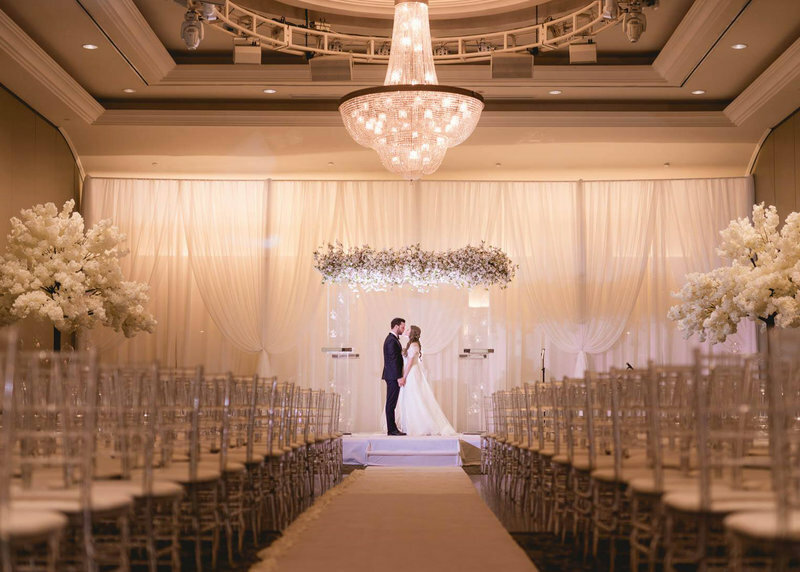 Whether you’re planning an intimate wedding or a grand event, you’ll find plenty of impressive options including the elegant Liberty Grand, the luxurious Four Seasons, the historic Casa Loma, or the glamorous Graydon Hall Manor. The venue where you get married sticks with you longer than many of the other details of the planning process, especially if it feels like it transports you to another place and time. 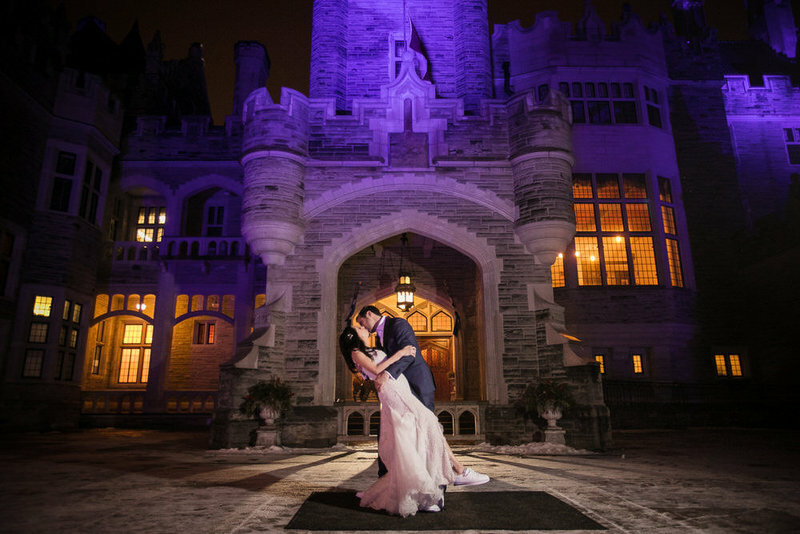 Choosing Casa Loma is the first step to a fairy-tale wedding in Toronto; nestled close to the city, its name literally means "House on the Hill," but this house is actually one of the only castles available for weddings in Toronto. As a photographer, I love taking portraits at this venue because the stunning scenery lends itself to truly outstanding shots. 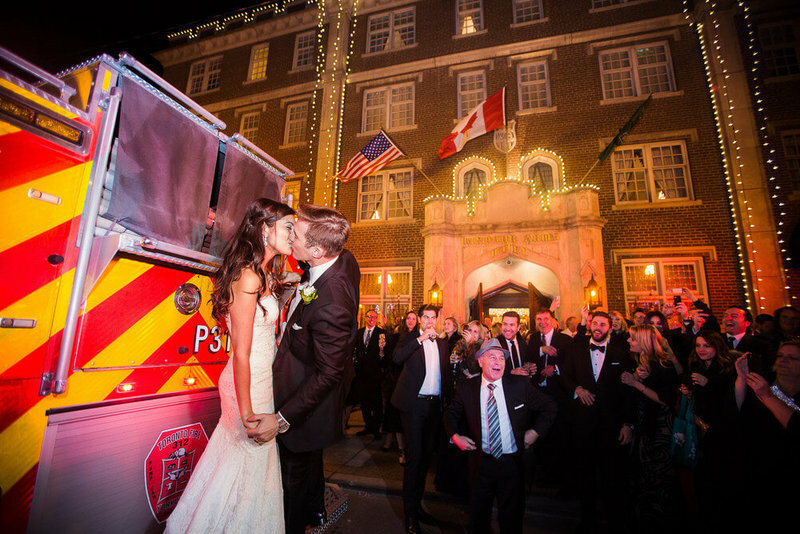 The Toronto area is home to wide array of picturesque locations for your wedding. 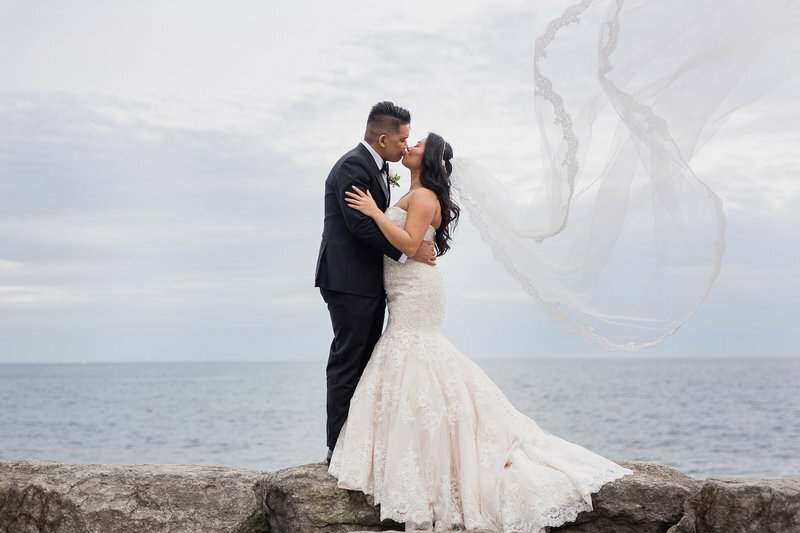 If you are looking for a historic and elegant venue for your special day that offers several opportunities for the perfect wedding portraits, I recommend considering Graydon Hall Manor. 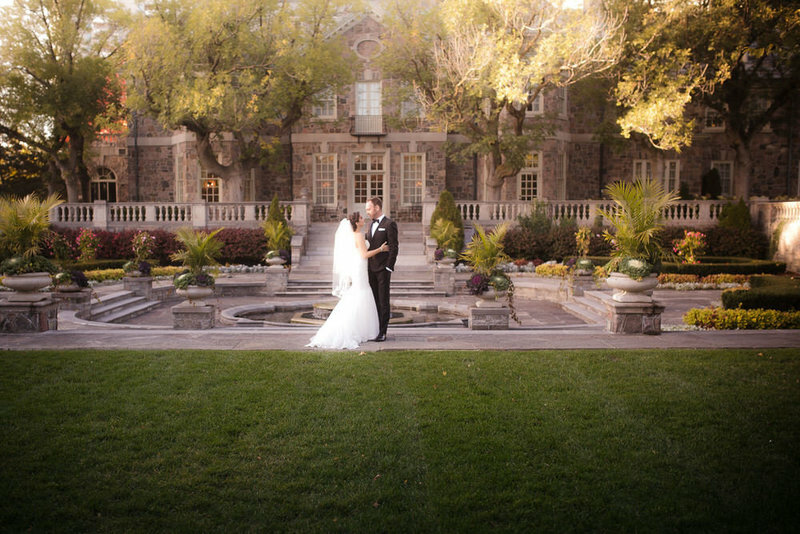 The manor's rich history, rooted in the splendor of the 1940's make it a top choice for those looking for a luxurious venue for their wedding.